Exclusive candle holder Leppard. 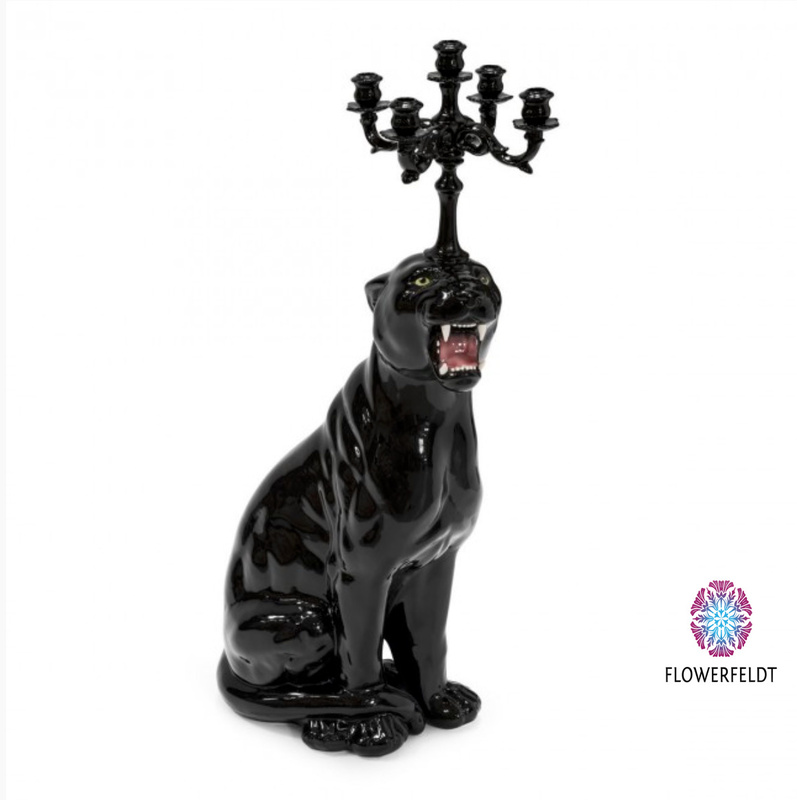 With the black Leppard candle holders of Flowerfeldt® you're making your interior extra special! 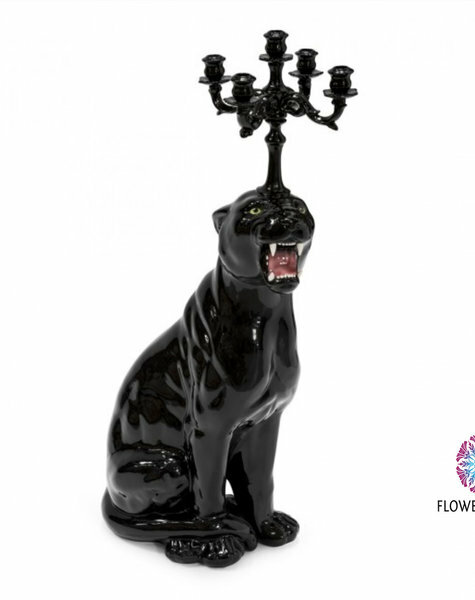 Leppard candle holder in high gloss black. Extraordinary Leppard candle holders. Made of the finest porcelain. The Leppard candle holders are 90 cm high. A real showpiece for many years of enjoyment.